This decade has witnessed the most dynamic bull market in U.S. stock history, a collapse in commodity prices, and dramatic failures in some of the world's leading hedge funds. How have some traders managed to significantly outperform a stock market that, until recently, moved virtually straight up? 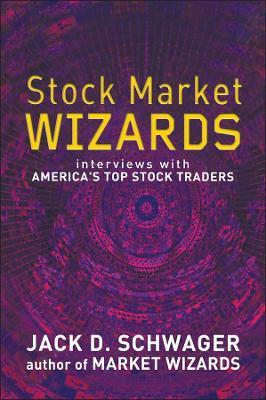 This book will feature interviews with those traders who achieved phenomenal success, from an Ohio farmer who enjoyed triple-digit returns to a Turkish emigre who transformed a $16,000 account into $6 million, to professional hedge-fund managers such as Michael Masters of Capital Management. Today, the action is on the stock market. 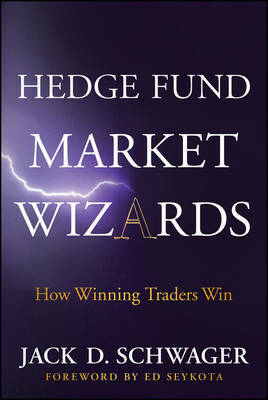 This book will be a must-have for that sector, as well as for the legions of individuals that eagerly bought Market Wizards. 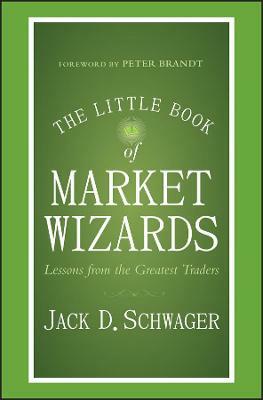 Buy Stock Market Wizards by Jack D. Schwager from Australia's Online Independent Bookstore, Boomerang Books. 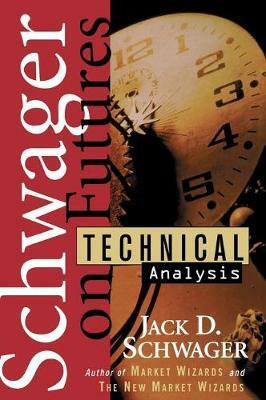 Jack D. Schwager is the former director of Futures Research and Trading Strategy at Prudential Securities, Inc., where he is currently a consultant. 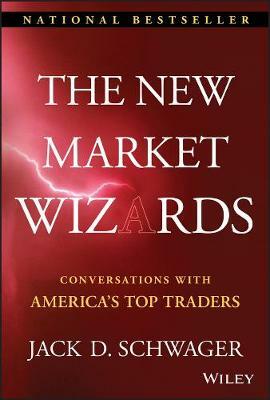 Author of the best-selling Market Wizards and New Market Wizards, he lives in Martha's Vineyard, MA.